BELFAST, UK, 16 March, 2017 — Tyco Security Products, part of Johnson Controls, announces the release of the S700e Intelligent IP Reader and the companion S700 Exit Reader from CEM Systems, extending the powerful reach of CEM Systems' AC2000 access control and security management system. 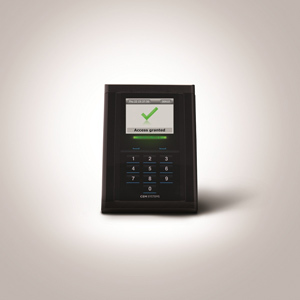 “Building on the success of CEM Systems' s610 intelligent readers, the next generation S700e IP Reader and S700 Exit Reader put intuitive, intelligent access control where it's needed—at the door,” said Richard Fletcher, Product Manager, CEM Systems. CEM Systems from Tyco Security Products is now part of Johnson Controls, a global diversified technology and multi industrial leader serving a wide range of customers in more than 150 countries. 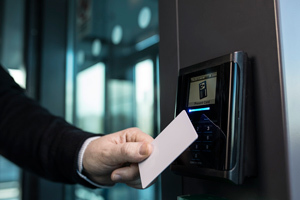 CEM provides highly advanced security management solutions which include integrated access control, ID badging, alarm monitoring, people counting systems and the industry's most advanced and flexible range of card readers.